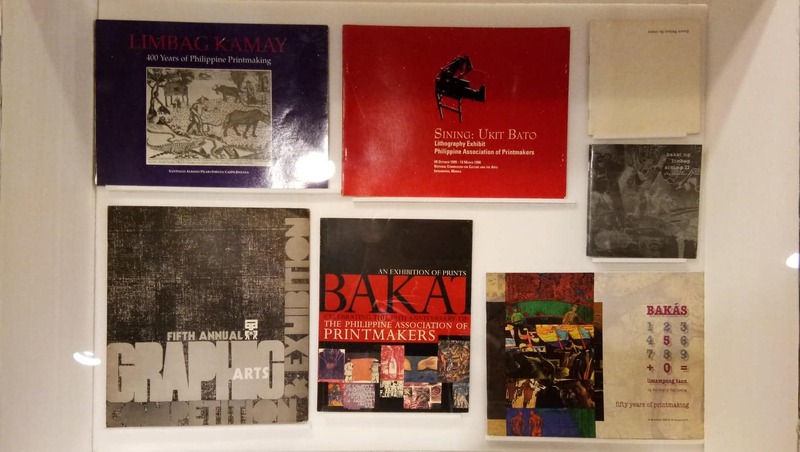 Evo & Grace: The WanderLusts: Celebrate 50 Years of Philippine Printmaking at The CCP. Celebrate 50 Years of Philippine Printmaking at The CCP. 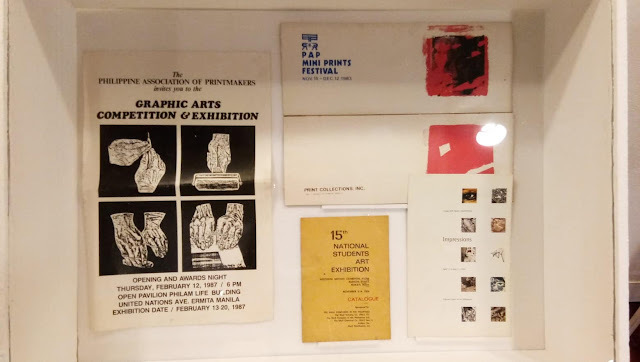 The Printmakers Association of the Philippines paved the path for the acceptance of the art of the fine print in the country and the modes through technique, technology, repertoire, subject, artistic vision, public reception and critical evaluation before becoming a material. To celebrate its 50th milestone, patrons can look back at its history and its pioneers, revisits its archives and the lineage of practices and reflects on the issues that confront the practice of printmaking through an exhibit. 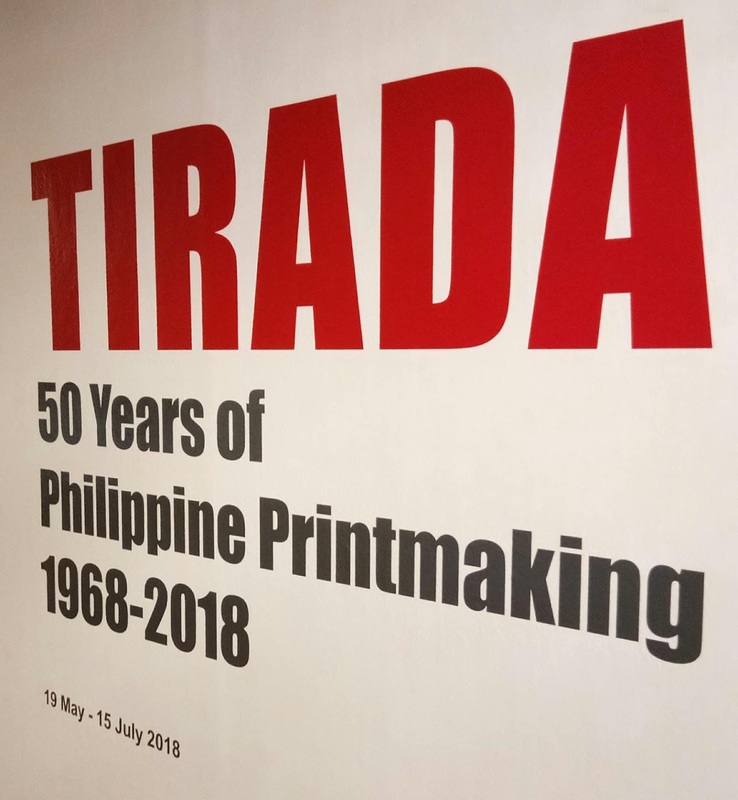 TIRADA, curated by Patrick Flores honors the achievements of printmakers of varied persuasions and charts a course for the future of the art. 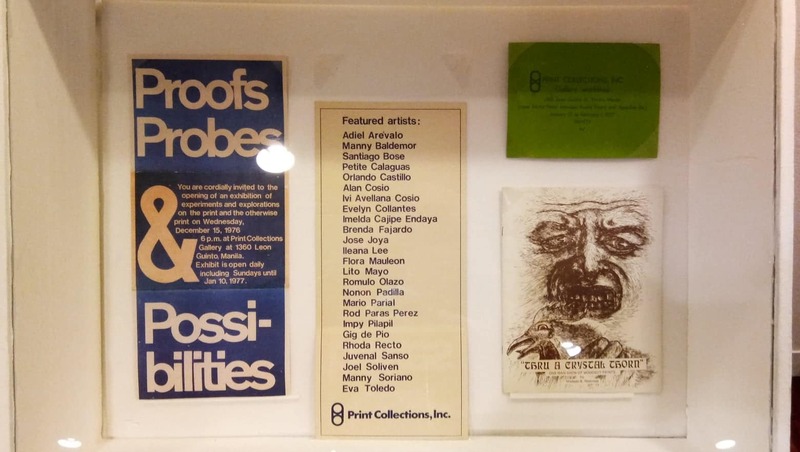 * The processes by which the print plays out in the ecology of the popular The 50 Years of Philippine Printmaking from 1968 to 2018 are on display from 19 May to 15 July 2018 at Bulwagang Juan Luna (CCP Main Gallery), Pasilyo Vicente Manansala and Pasilyo Guillermo Tolentino (2nd and 3rd Floor Hallway Galleries). 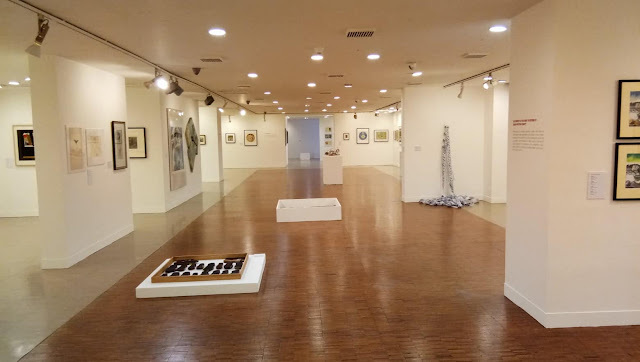 Viewing Hours: Tuesday to Sunday, 10am to 6pm with an extended hours until 10pm when an evening performance at the CCP Main Theater is on-going.